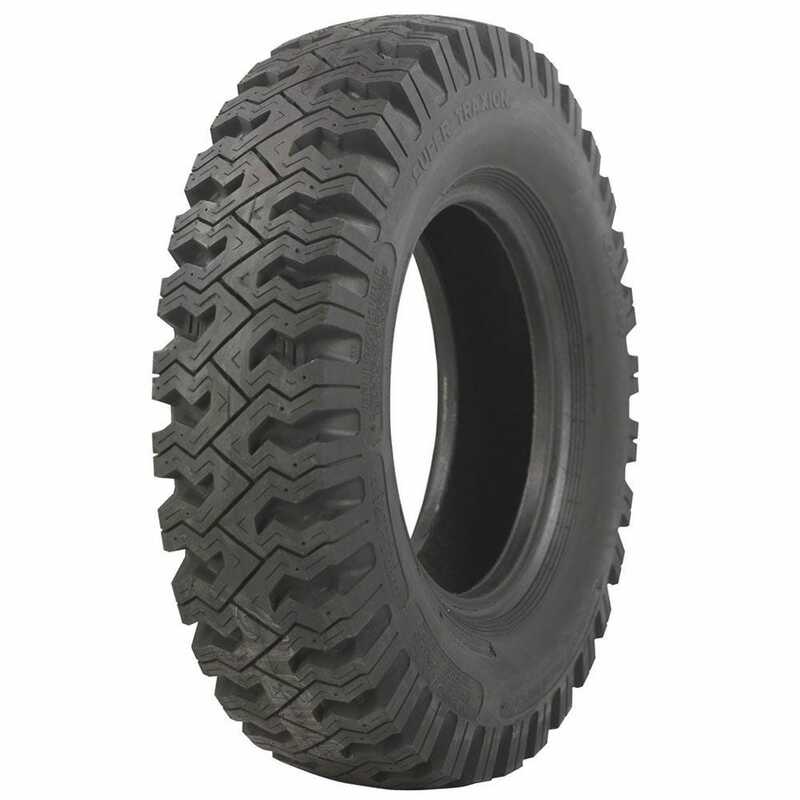 This is a classic STA Traxion 12-16.5 tire. These long lasting and durable 12-16.5 tires offer exceptional traction for pickups, vans, campers on both highways and for off-road uses. These tires have a minimum stone retention design. Clean out is a snap as mud and stones are cast off as the tire rotates. Other features include: Great traction with husky lugs, Pinned for studs, Cool running with deep vented shoulders, Wide profile for flotation and traction. These have a load rating of "D". Yes, these tires are bias ply.